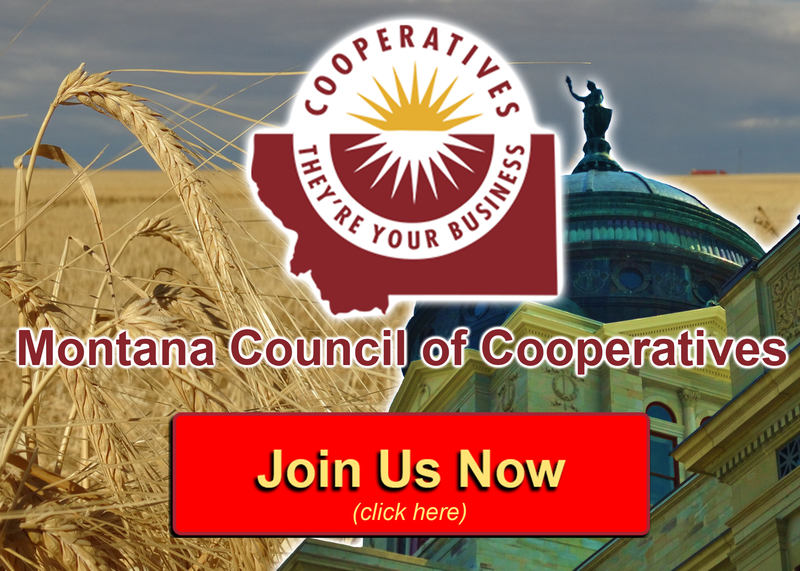 The Montana Council of Cooperatives (MCOC) has teamed up with the Montana Cooperative Development Center (MCDC) to host a week-long event in Eastern Montana that includes four days of activities, dialogue and presentations focused on the cooperative business model. 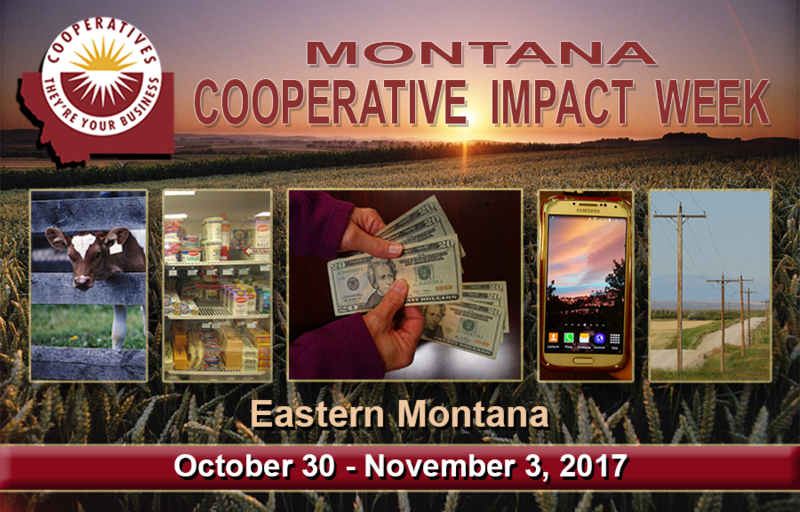 Montana Cooperative Impact Week is financially supported in part by MCOC, the Montana Farmers Union, and a 2017 Cooperative Education Grant from the CHS Foundation, funded by charitable gifts from CHS Inc. Co-ops leaders from Sidney, Circle and Glendive will inform youth and young professionals about co-op careers and the positive impact co-op businesses have had on the region’s economy. It all begins on Monday, October 30 in Glendive on the campus of Dawson Community College (DCC). Owners of “Crucible”, Montana’s newest worker cooperative, share their story of forming their co-op with DCC welding students. MCDC Executive Director Janice Brown will also be on campus to speak to agriculture and business students. The Glendive Chamber kicks-off the first event for the public with a meeting and reception at their offices. Discussion will include ideas about a cooperative recreation center and proposal to replace the former K-Mart into a cooperative store. On Tuesday, October 31, the public is welcome to join DCC students for the week’s signature event, “Coops Make a Difference” community forum at noon in the Toepke Center Auditorium. 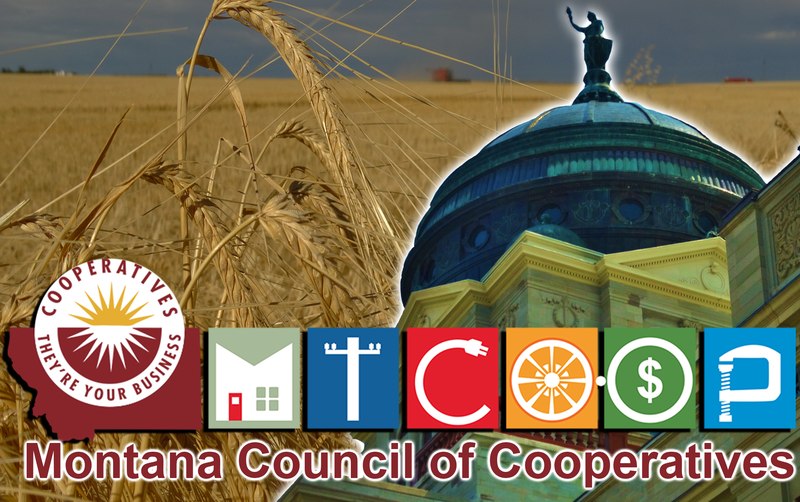 The featured speakers include the four member-owners of the new Crucible worker cooperative; Erin Lutts, Chief Communications Officer of Mid-Rivers Communications; Brandon Babb of CHS Inc.; and Emily Guldborg, Manager of McCone County Federal Credit Union. On Wednesday, November 1, the worker-owners of “Crucible” travel to Sidney High School to speak to students at an assembly during the school’s Co-op Career day. Employees from five local co-ops will talk with students about the range of careers available at their businesses. At noon, the public is welcome to participate in a brown bag lunch forum at the Mondak Heritage Center, hosted by the Sidney Area Chamber of Commerce and Agriculture. Co-op leaders will meet with students of the Circle High School Careers Class On Thursday, November 2. Throughout the week public is invited to come and see the window display at the Circle Senior Citizen Center honoring those who have helped shaped the town’s co-op history. 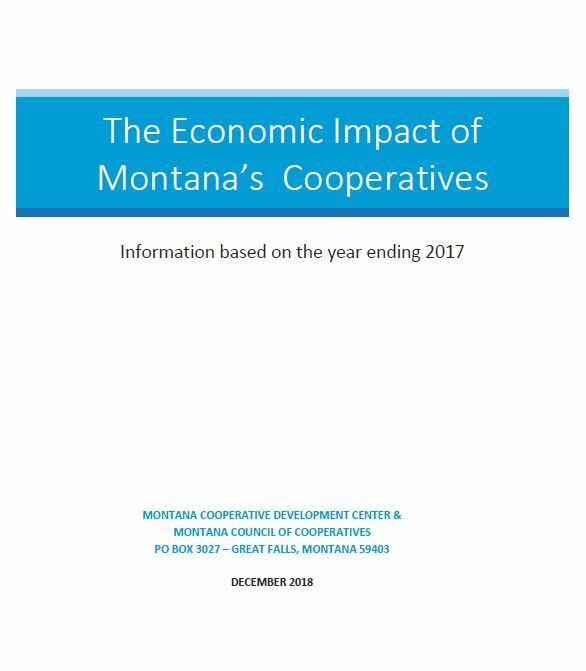 For more information on the week-long event and to download a complete schedule along with the community program guide, be sure to visit the Montana Cooperative Impact Week page on the MCDC website at: http://mcdc.coop/montana-cooperative-impact-week.